Have you seen our newest postcard, featuring fibre to the premise? 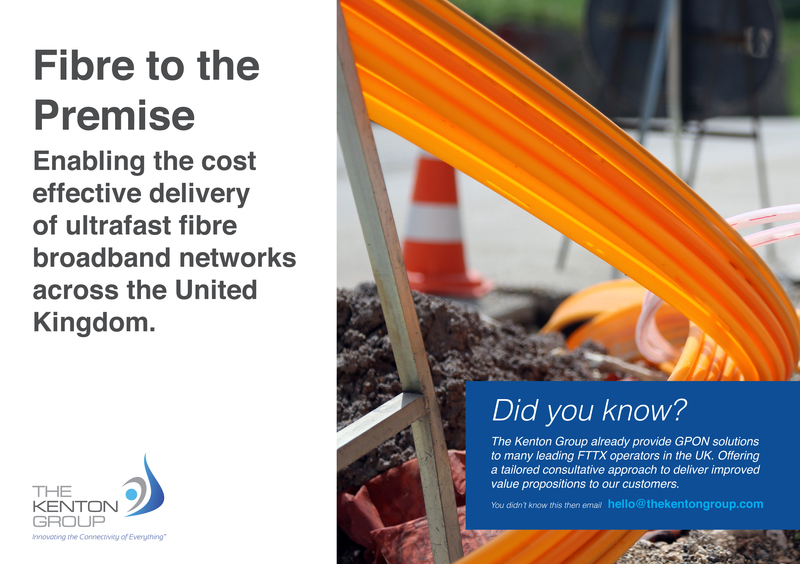 Did you know The Kenton Group already provide GPON solutions to many leading FTTX operators in the UK. Offering a tailored consultative approach to deliver improved value propositions to our customers.